Experience: Rob Froh has 10 years of experience in the civil engineering field. He has extensive experience with inspecting municipal construction projects relating to sanitary sewer, storm sewer, watermain and road reconstruction. 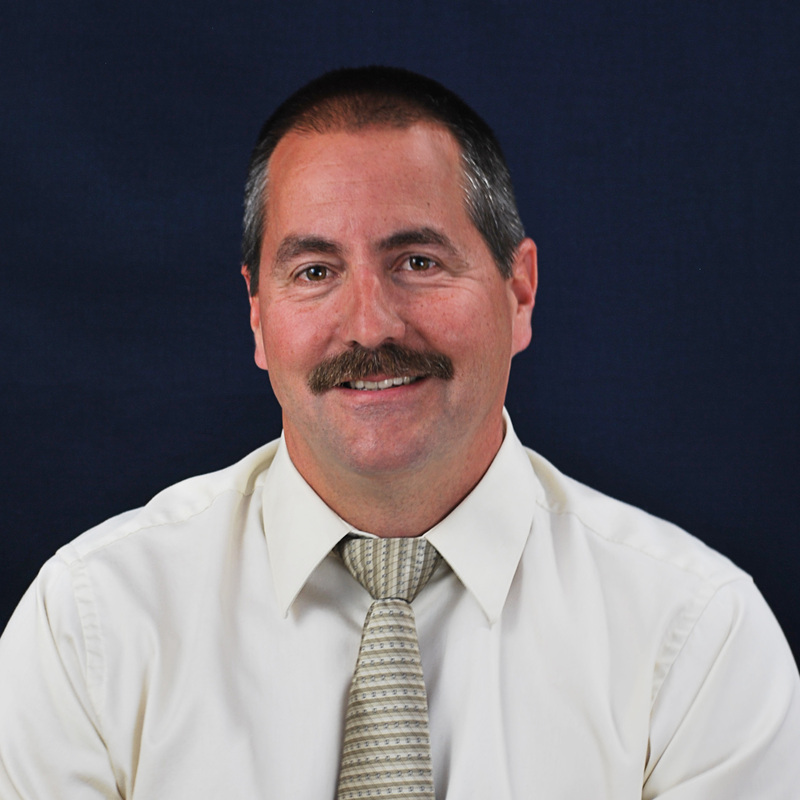 He is experienced in WisDOT Field Manager Software, AutoCAD and Architectural Drafting 3D. He has recently become one of our building inspectors as well.